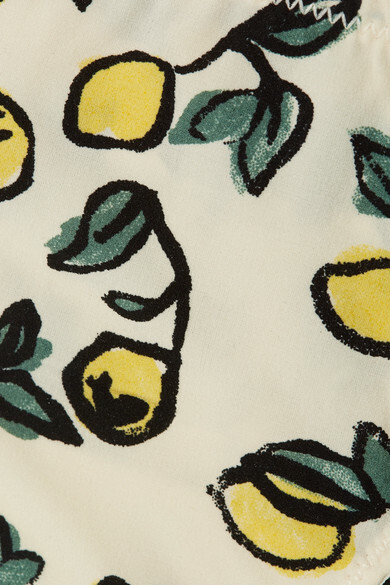 The hand-painted lemons that decorate Love Stories' 'Rosie' briefs are much sweeter than the average citrus fruit. They're cut from stretch-jersey with an elasticated tanga-style waistband for a comfy fit. Wear them with the matching bra to underpin everyday outfits.